Refusing to learn from the ridicule that his comments have invited, Bilawal Bhutto Zardari continued his anti-India tirade as the situation on the border remained tense. 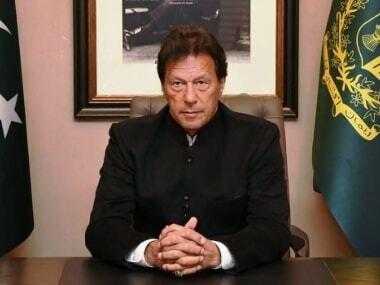 "Meri 2statements nay Hindustan ki raato ki need ura di,yeh tu shurowaat hai,Abhi tu agay agay dekho hota hai kya...Kashmir banayga Pakistan! 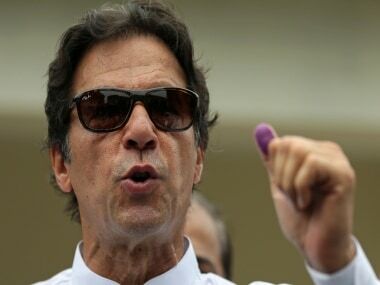 (Just two of my statements have given Hindustan sleepless nights, now watch and see what happens further, Kashmir will be Pakistan's)," he tweeted. 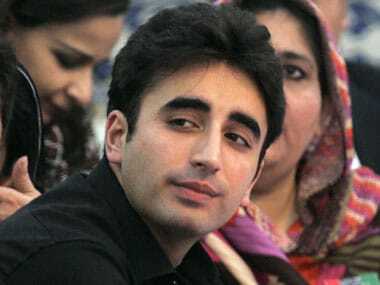 On Wednesday, leading the charge, Bilawal, the 'Gen-Next' politician of Pakistan took a jibe at Prime Minister Narendra Modi over the recent ceasefire violations, claiming Pakistan would respond unlike "his victims from Gujarat". Pakistan People's Party's (PPP) young leader tweeted saying: "Another attack on LOC. seems India adopting Israle model vs Pakistan.Modi must realize we can retaliate unlike his victims from Gujarat." These aren't the only times that Bilawal has commented on Kashmir. 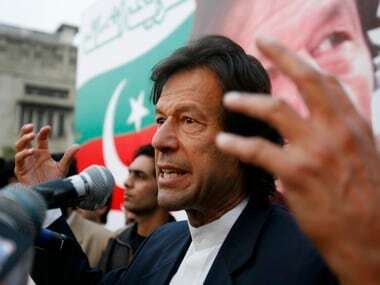 Recently, while addressing party workers in Punjab, Bilawal claimed that Kashmir belonged to Pakistan and that he would take all of it back from India. "I will take back Kashmir, all of it, and I will not leave behind a single inch of it because, like the other provinces, it belongs to Pakistan," the scion of highly influential Bhutto family had said.